We're happy to announce the launch of VW Pre-Paid Maintenance* as the newest addition to the Volkswagen Protection Plus® suite of Protection Products! As a Volkswagen owner, you deserve an enjoyable ownership experience and service that will ensure the top performance of your vehicle for years to come. Our VW Pre-Paid Maintenance plans are designed to bring even more certainty to your ownership experience. Regular factory-scheduled maintenance ensures your Volkswagen runs at optimum performance, fuel efficiency and reliability. 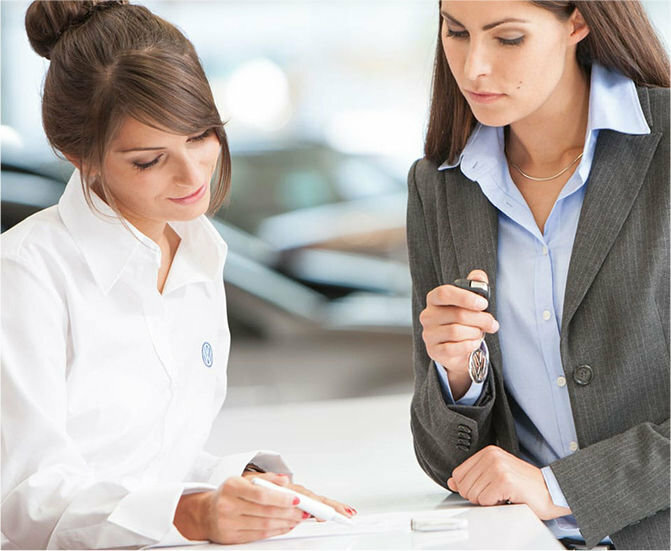 Costing less than $11 per month**, whether you purchase or lease your new Volkswagen, we give you the option to choose a maintenance plan that is right for your lifestyle. *See dealer for full plan details. **$749 plus applicable taxes financed over 72 months. Other charges may apply.